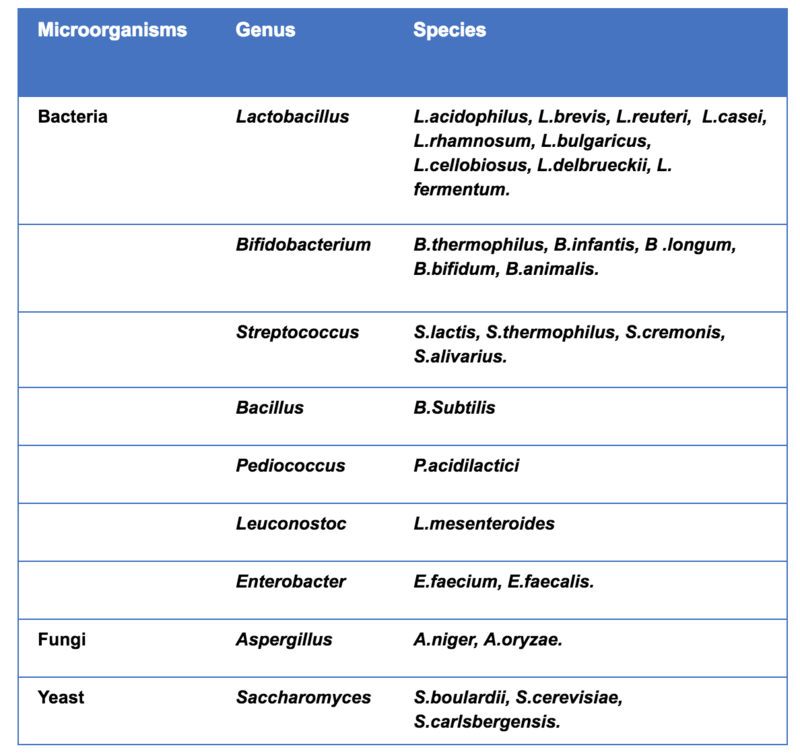 There are over 400+ species of Probiotics in our body. It should be safe to the host. It should not produce any pathogenic or toxic effect. It must be resistance to hydrochloric acid, bile and pancreatic juice. It should produce lactic acid. It should retain viability during storage and use. It should stimulate the immune system of the body. It should have the ability to colonize the gastrointestinal tract. 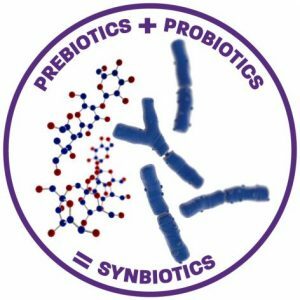 The term prebiotic was introduced by Gibson and Roberfroid 1995 who exchanged “PRO” for “PRE” which means “Before“. 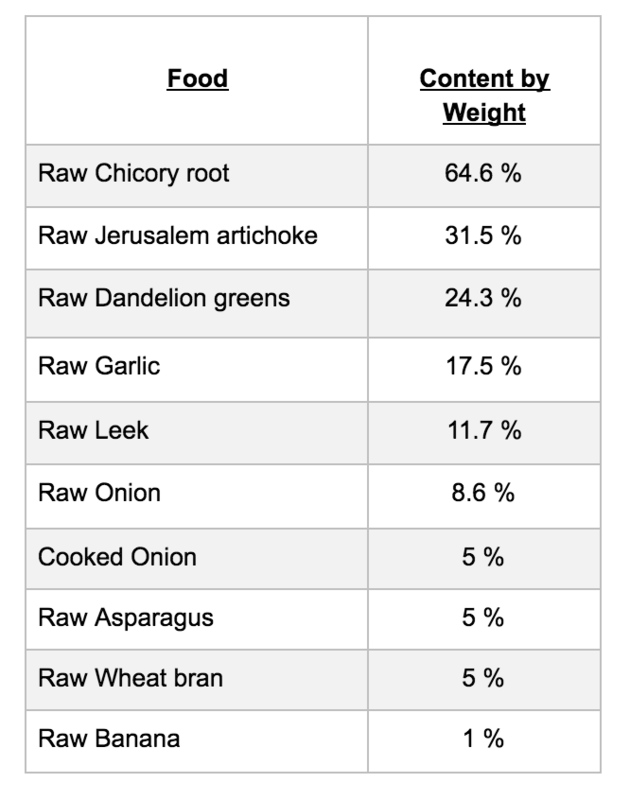 Prebiotics are simply speaking the preferential “FOOD” for Friendly Beneficial Bacteria colonizing the digestive tract. They are dietary supplements that play a role in Balancing the Intestinal Mucosal Immune System. Increase a number of bifidobacterium and lactic acid bacteria. Effect on the metabolism of lipids. Improve immune function in both the gut and body. Establish a healthier balance of bacteria in the gut. Reduces the risk of an intestinal infection. Modulation of gastro-intestinal peptides production, and energy metabolism. Initiation and regulation of immune functions. Enhance bone density and increase Calcium absorption. Increase in mineral absorption and improvement of bone health.